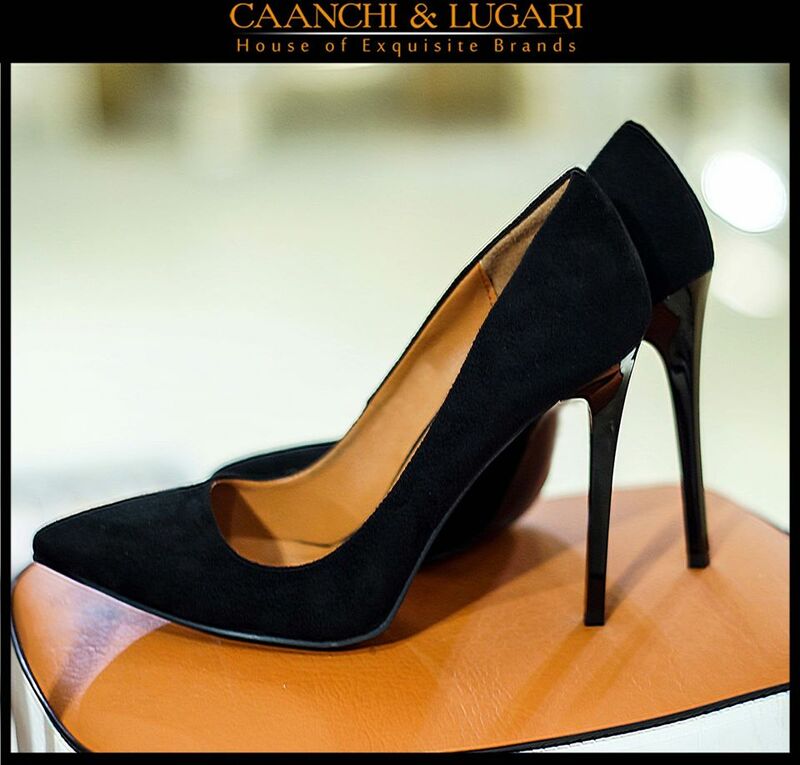 While you go outside for shopping this season, do not forget to pay a special attention towards your footwear. 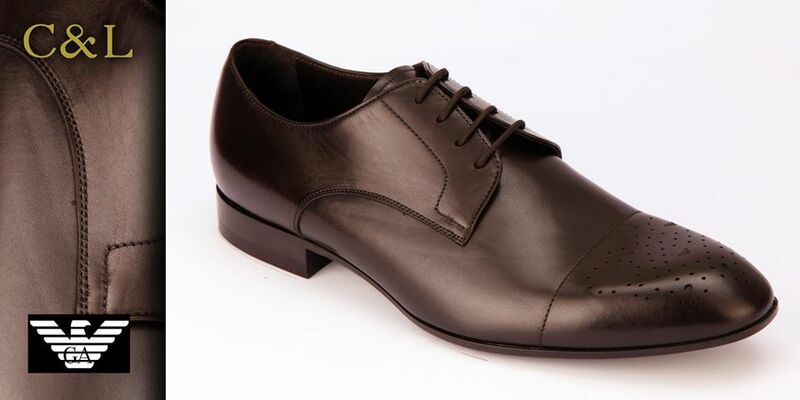 We sometimes just forget that footwear fashion is as important as that of clothing and other accessories etc. 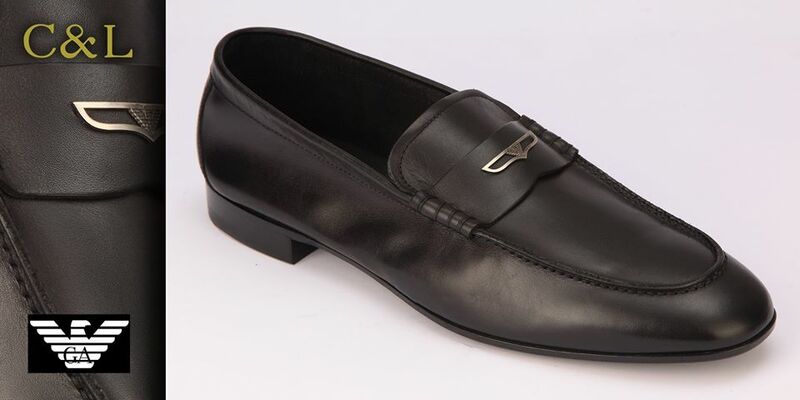 People are generally observed judging others by the type of shoes one wears regardless of the dressing style or other factors that may be involved in judging one’s personality and style. 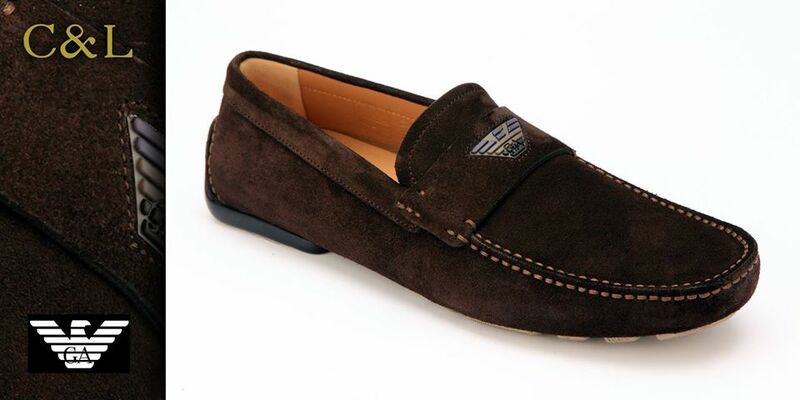 So to focus on your footwear stuff this season must be your first priority. 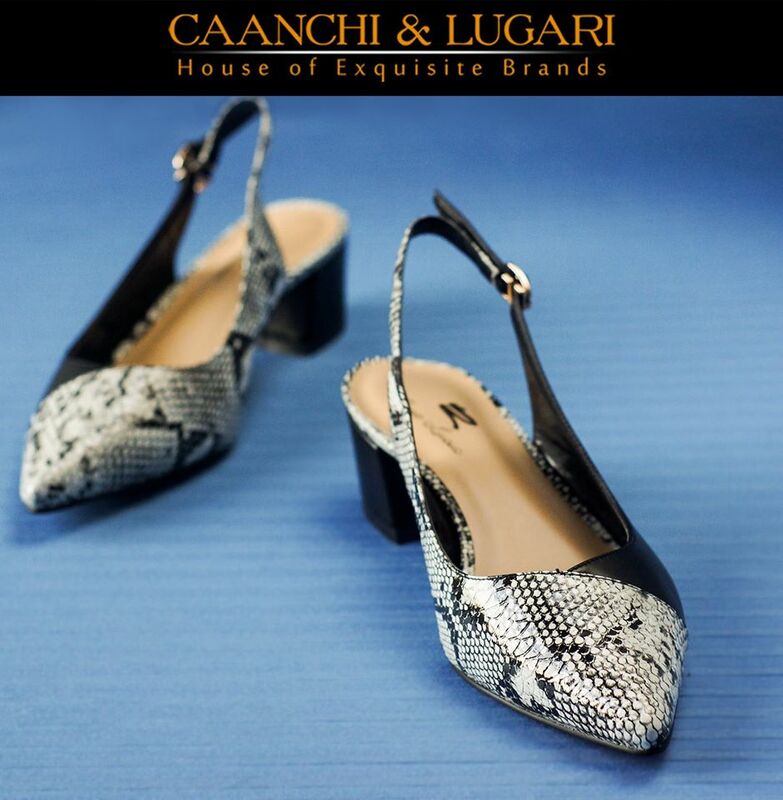 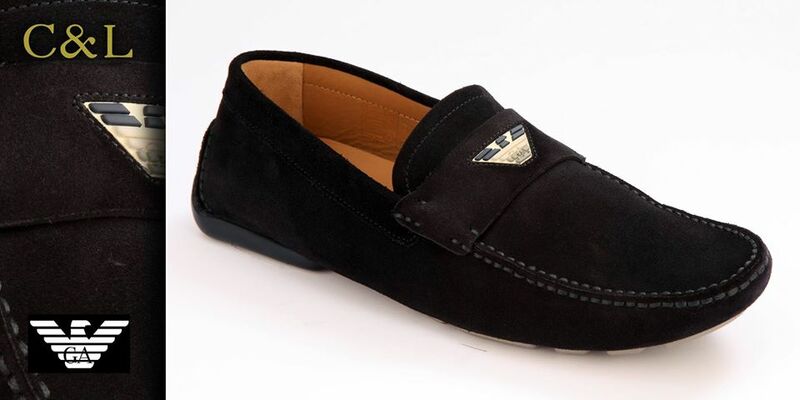 After being done with your seasonal shopping of clothing, when you switch towards the footwear, do not forget to have a look at the classy new arrivals by various brands that we have just unveiled at this platform for you. 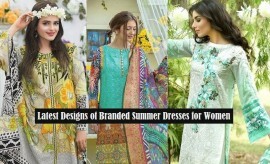 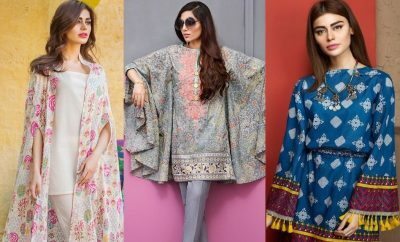 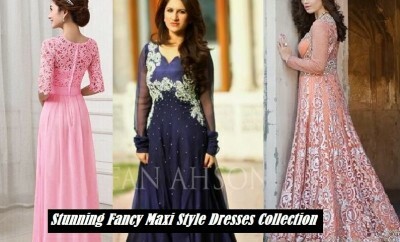 Earlier the designs introduced by Metro, Stylo and Borjan were all impressive and stylish but to give a new color to your wardrobes and more style to your outfits, we have another fantastic array to be shared with you guys and girls, so you may be able to find something unique and fabulous this season. 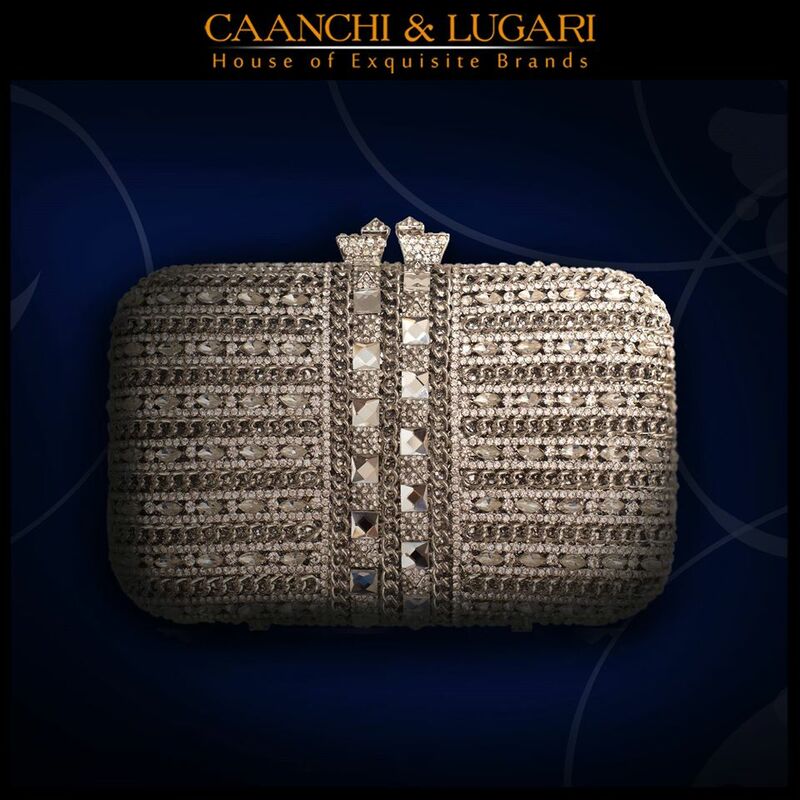 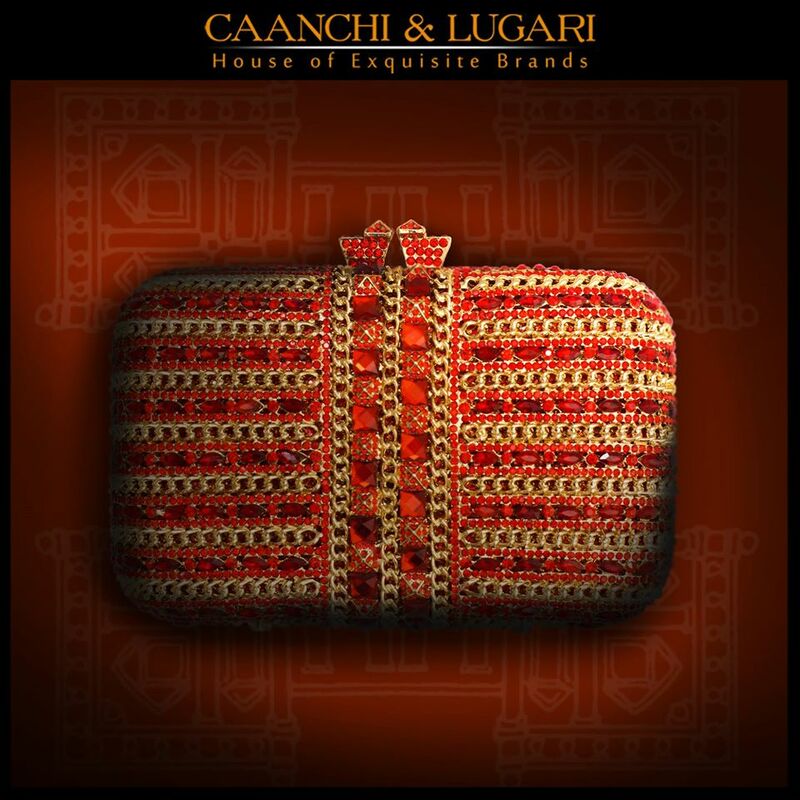 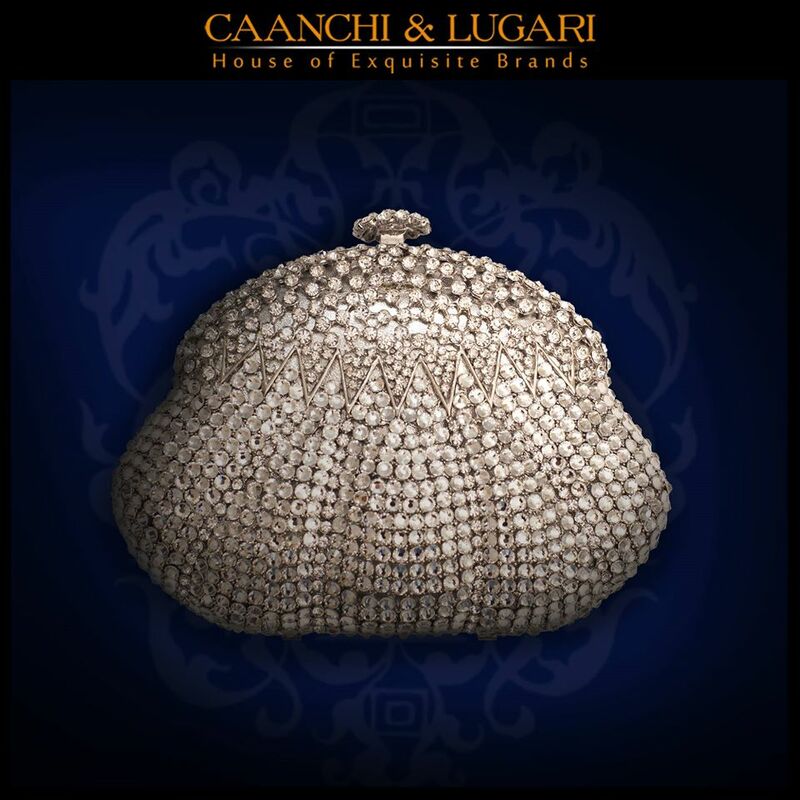 Let us bring you the new and fresh arrivals by another designer wear label Caanchi and Lugari. 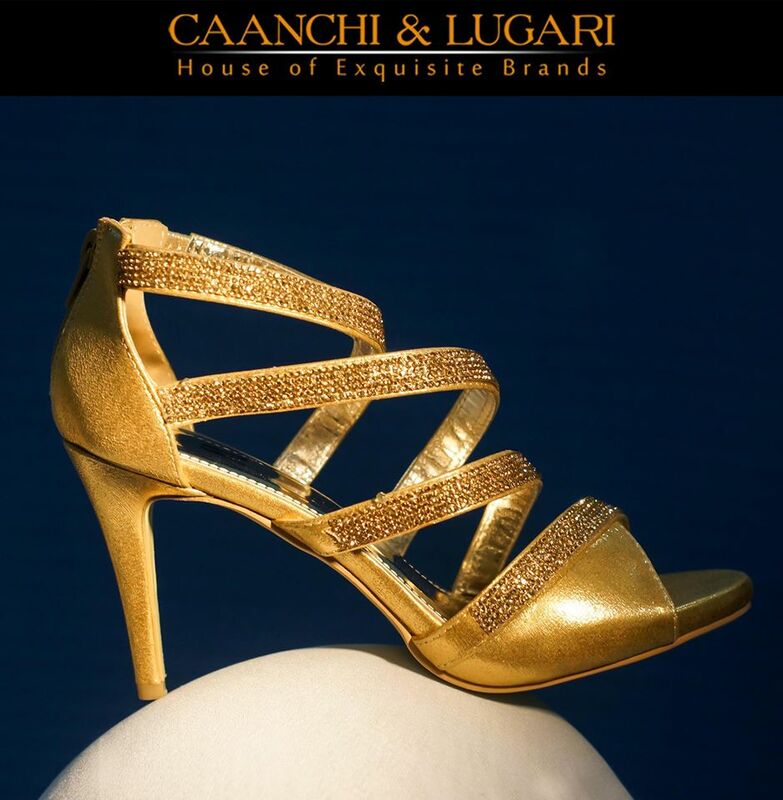 Get ready to see the classy Caanchi Lugari Shoes exclusive designs here. 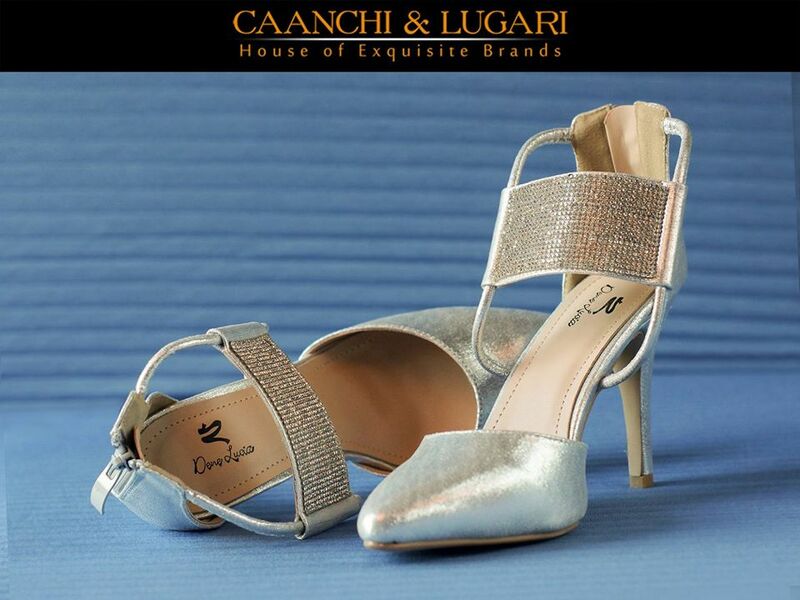 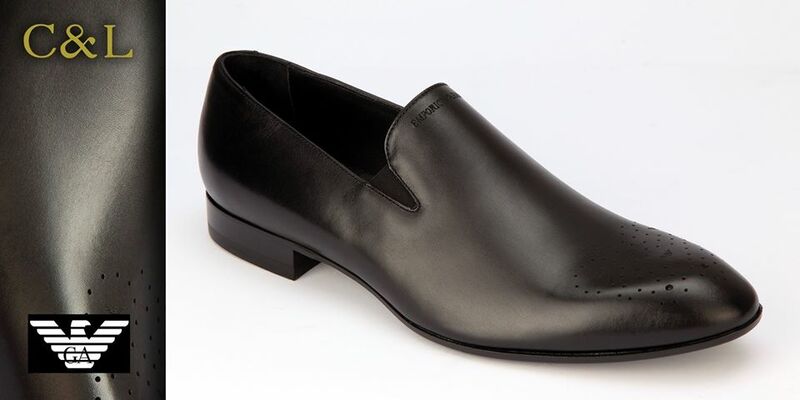 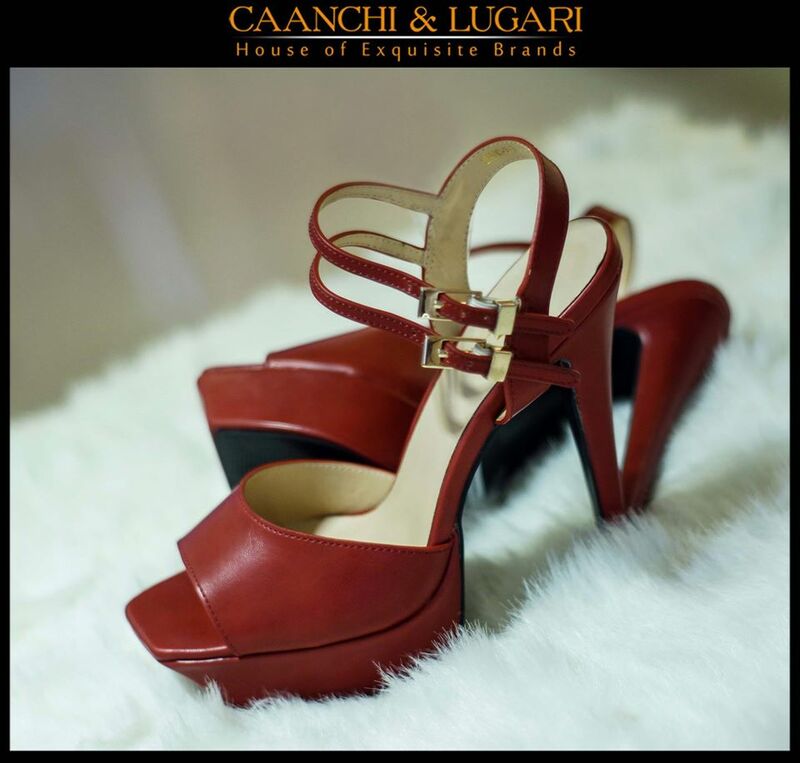 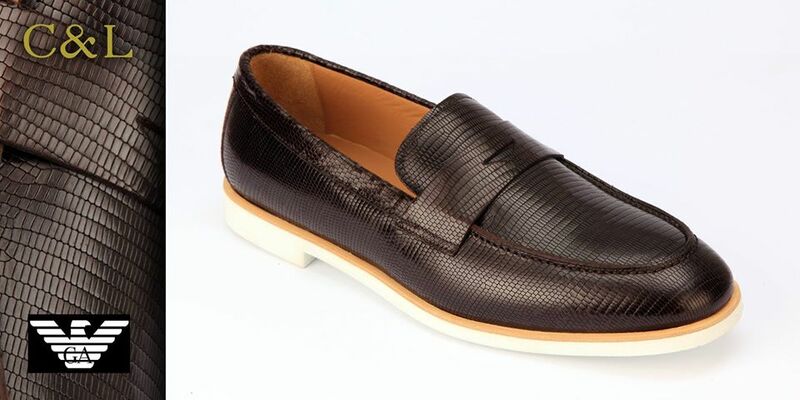 Caanchi & Lugari is a very popular designer footwear fashion brand established in 2009 with an aim to cater to footwear fashion needs of modern men and women. 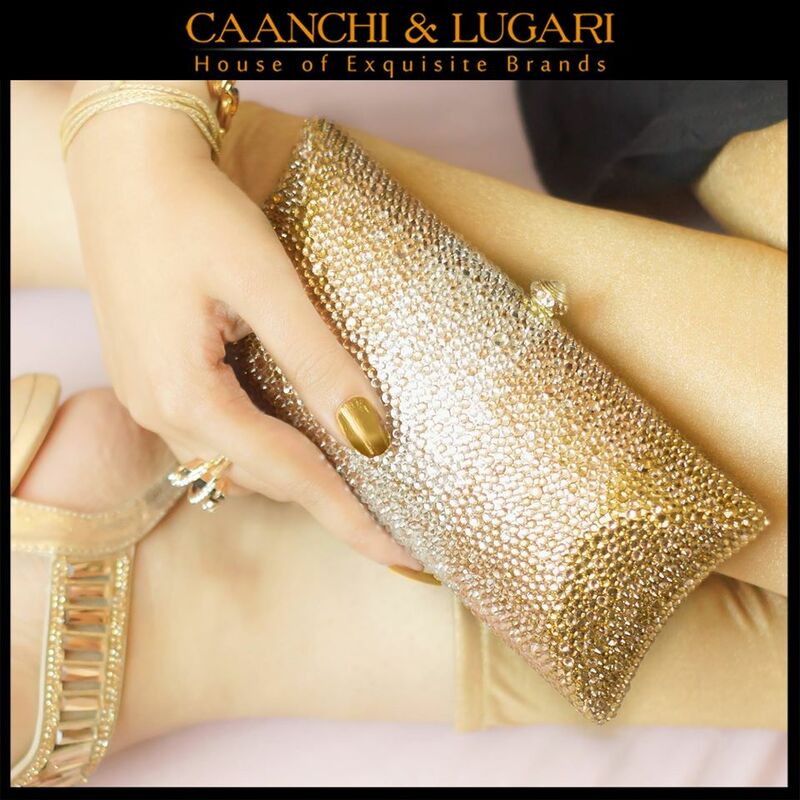 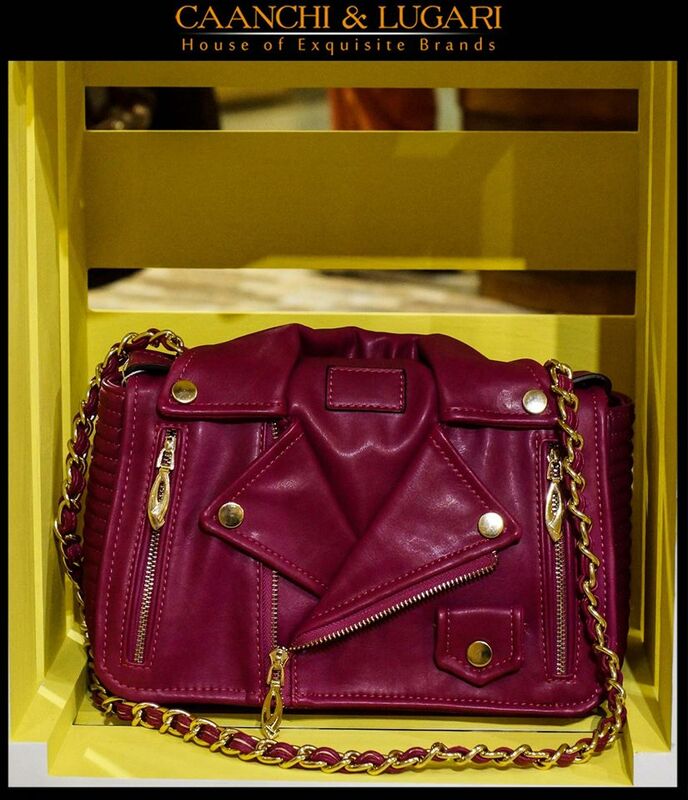 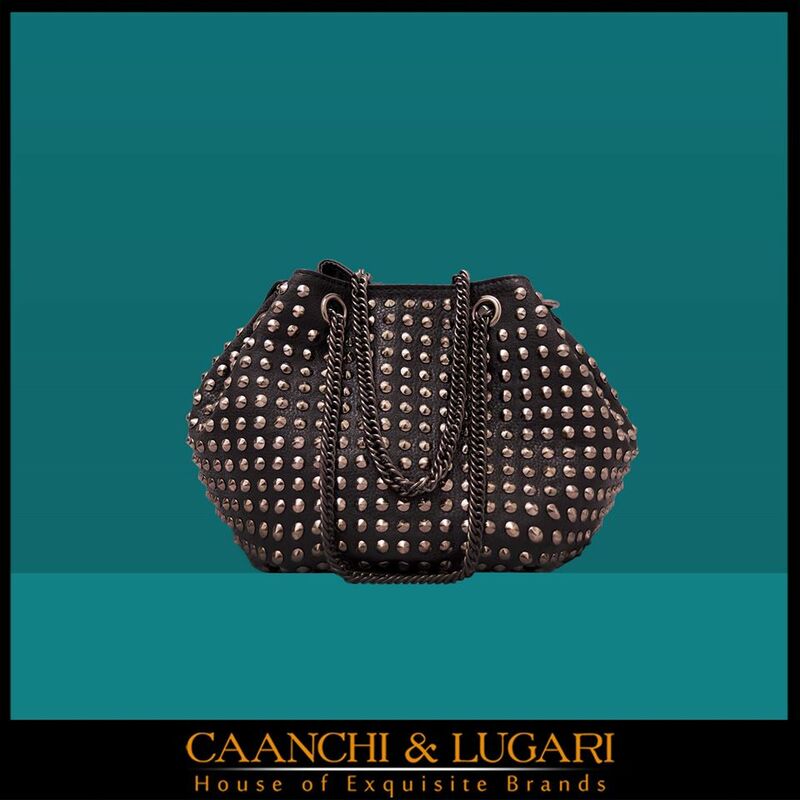 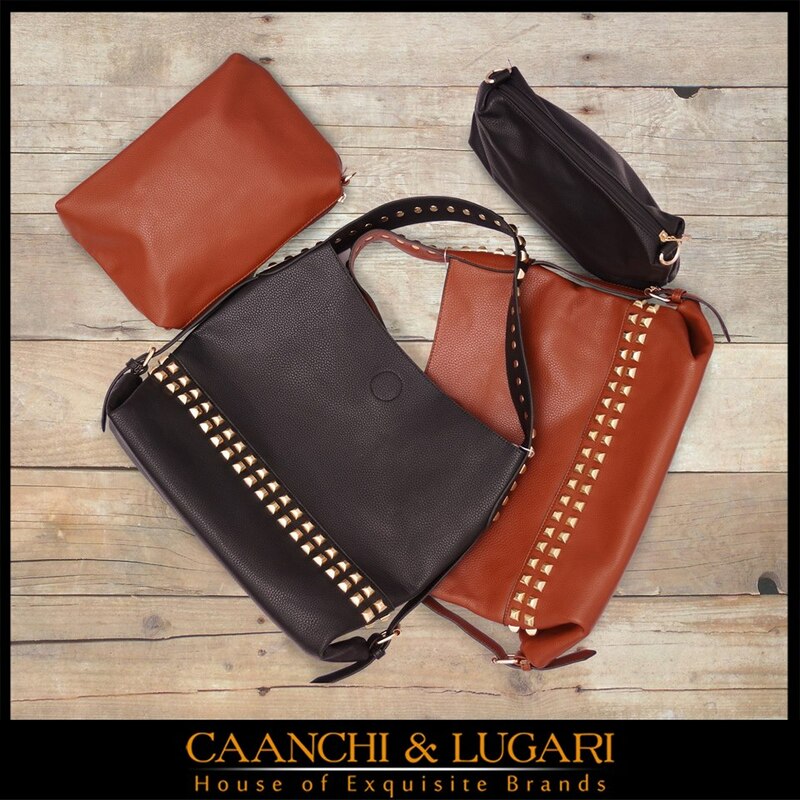 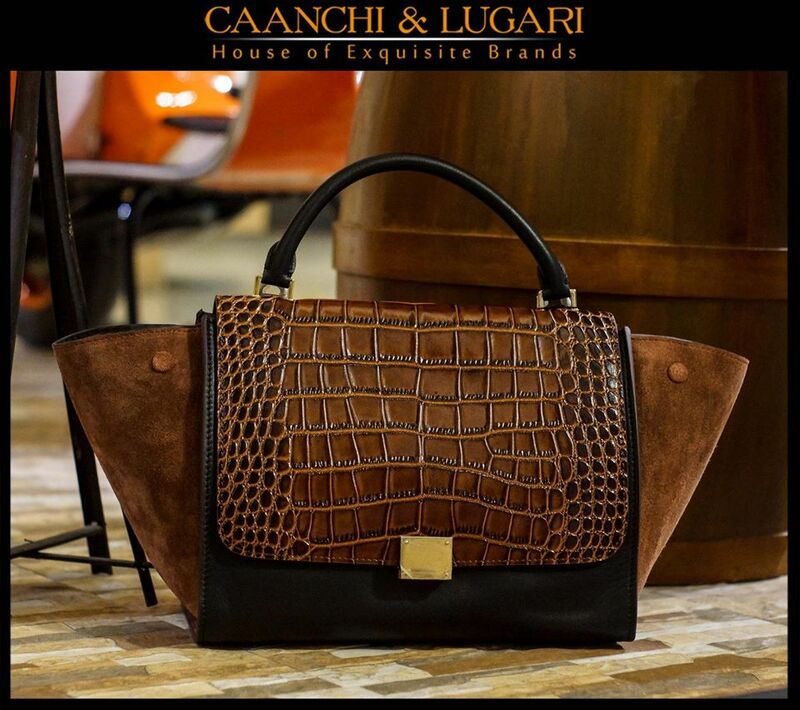 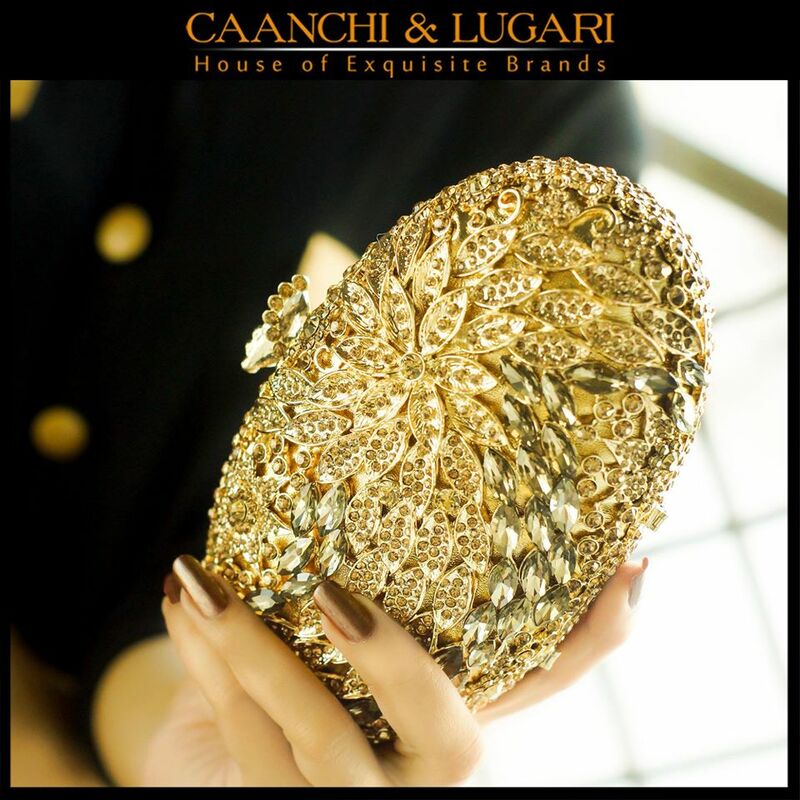 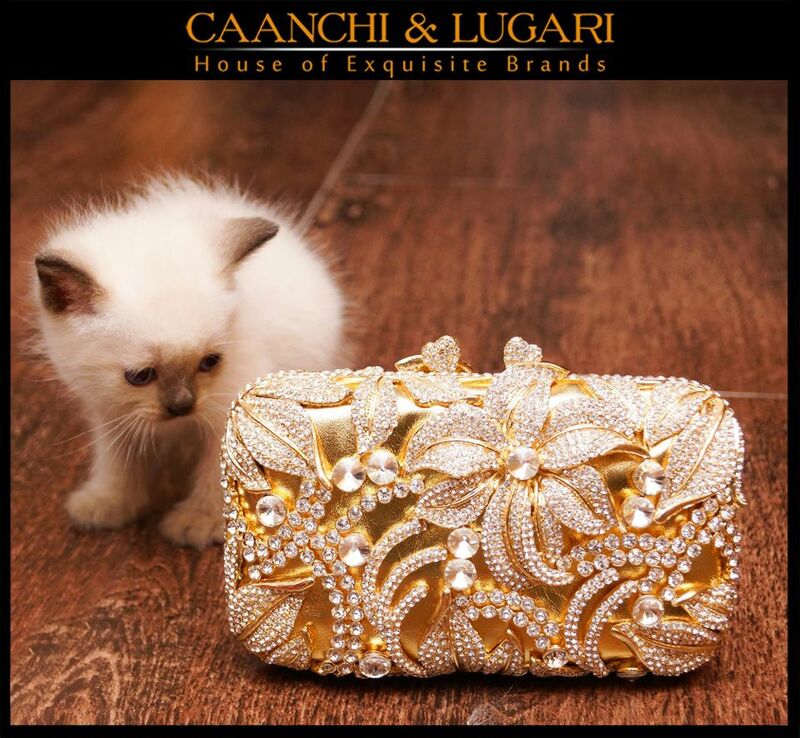 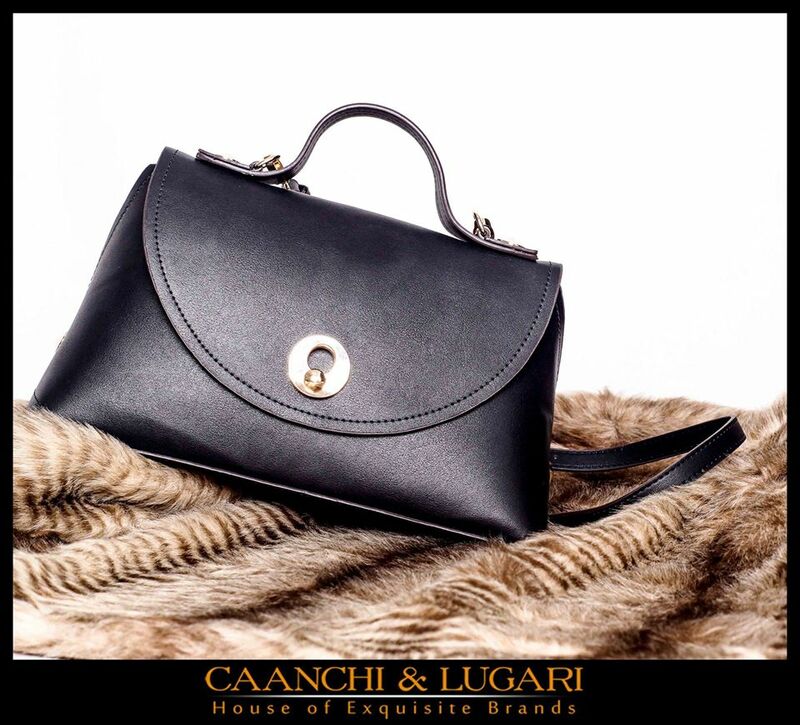 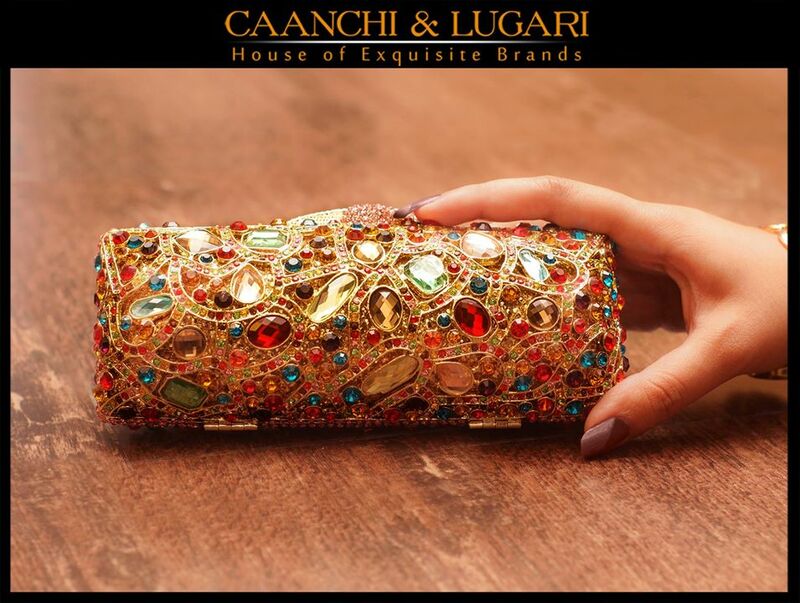 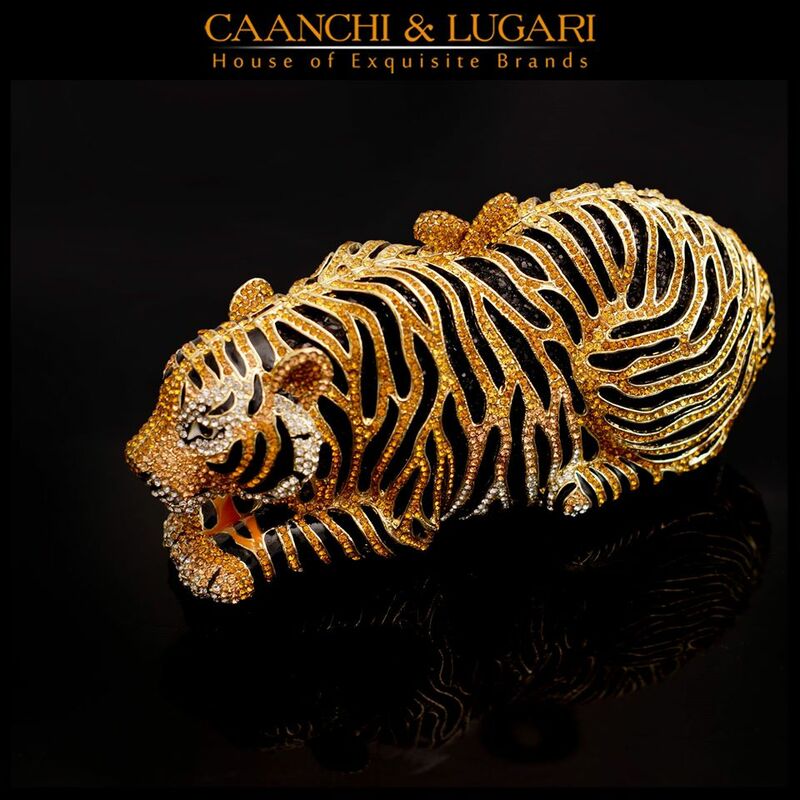 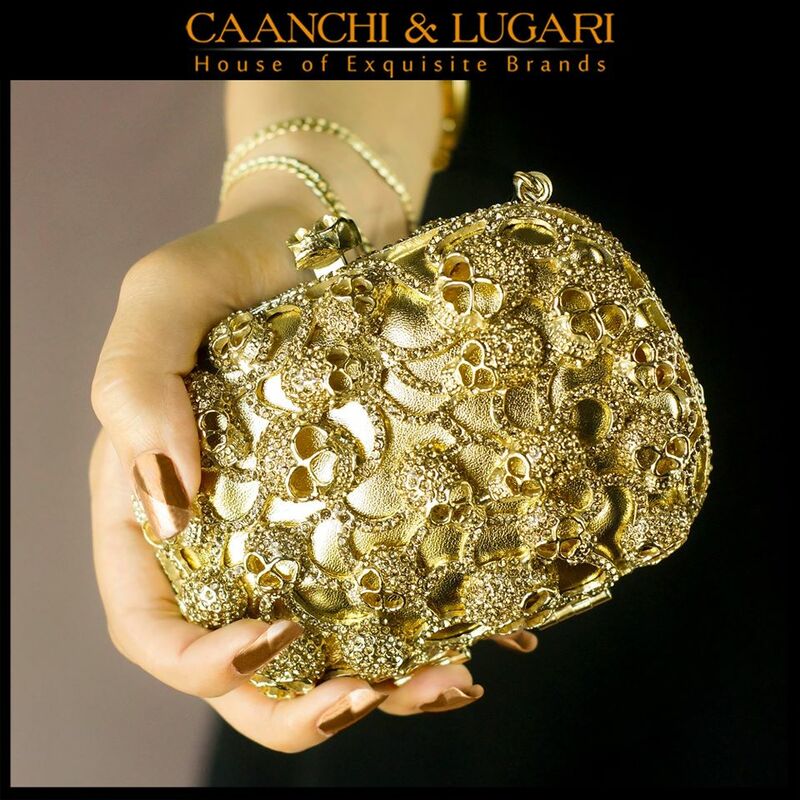 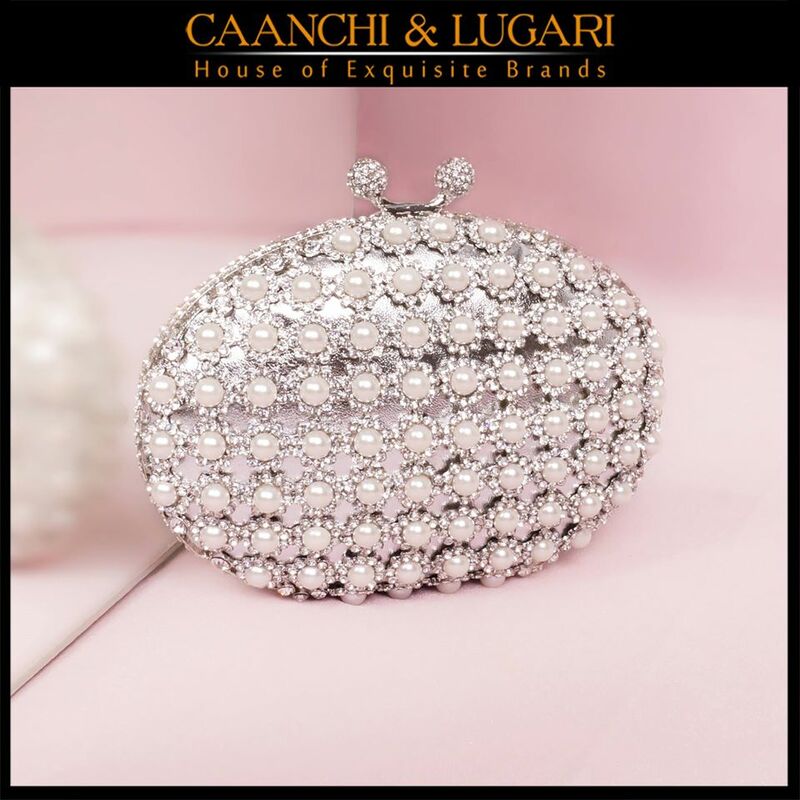 Caanchi and Lugari is basically a fashion store providing contemporary international brand assortment of shoes, handbags, clutches, watches and accessories for men and women. 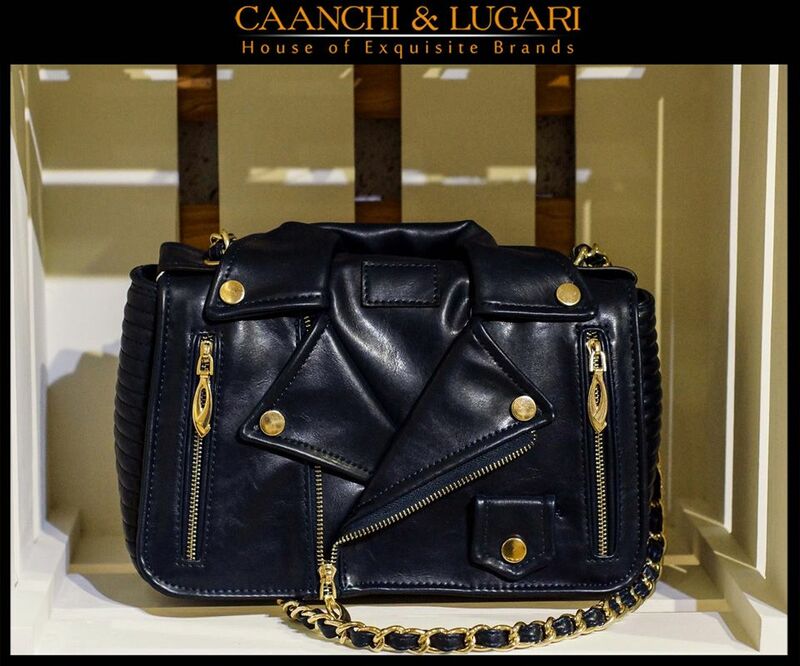 By coming up with most beautiful designs of durable shoes and bags this fashion brand has served the best since its establishment and has much more in its innovative design library to show to the world. 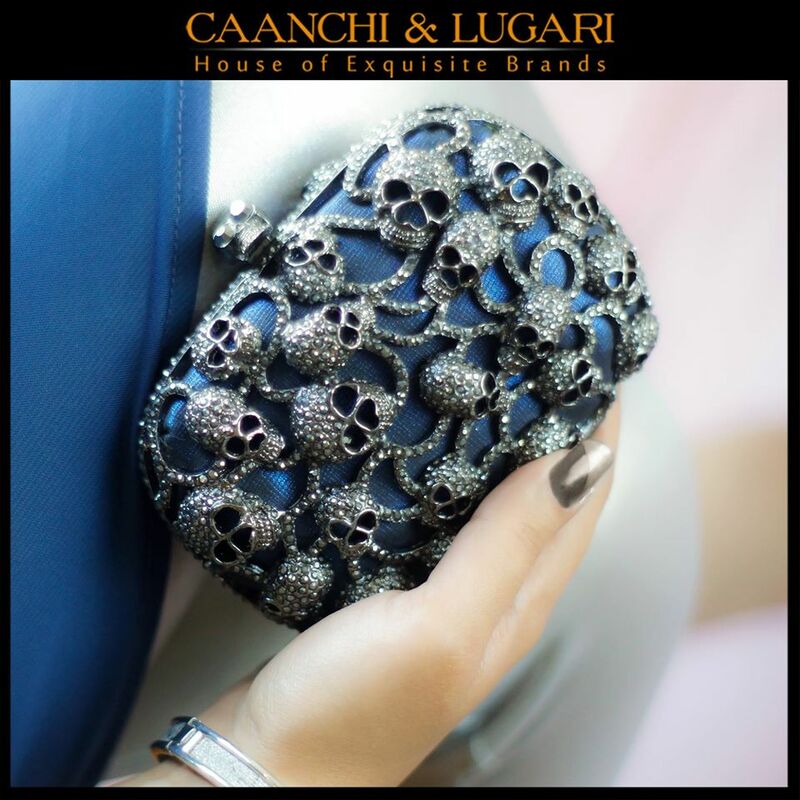 The worth of this fashion label can clearly be understood from its huge fan following. 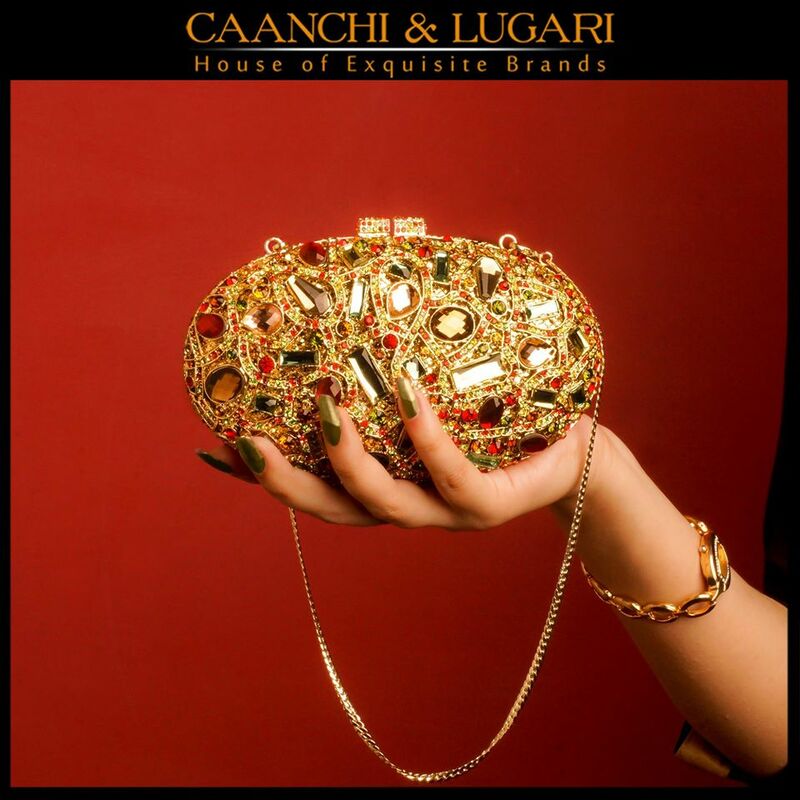 Caanchi & Lugari latest Shoes and Handbags Collection 2016-2017 is being released with very impressive and innovative designs. 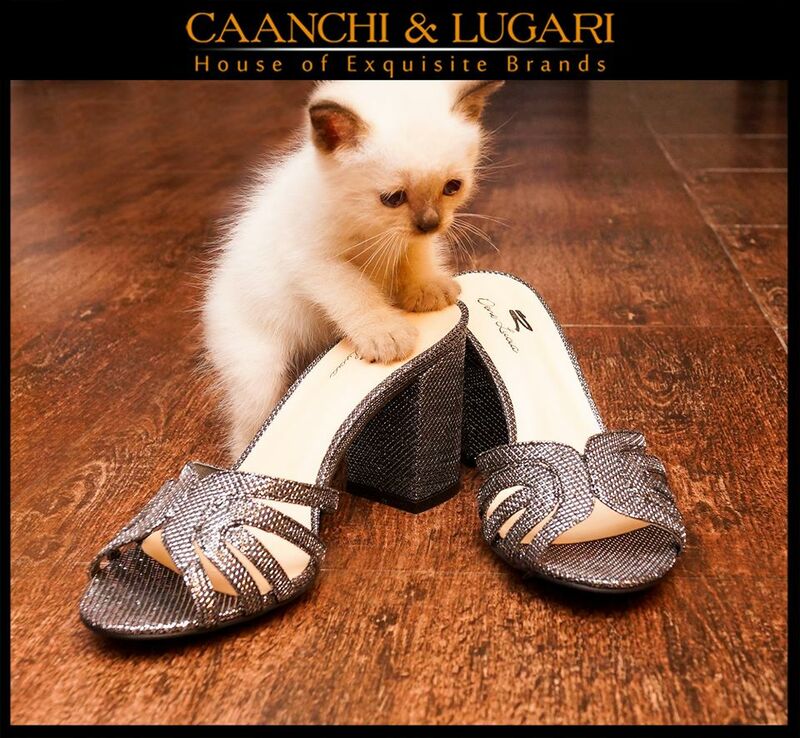 This assortment has brought a very beautiful range of casual and formal wear shoes and bags which are versatile in design sense and can go fine with all the stuff that you have brought for the upcoming season. 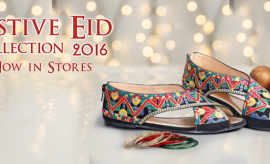 So there you go with this awesome array of shoes and grab everyone’s attention by wearing these in your daily routine and in parties. 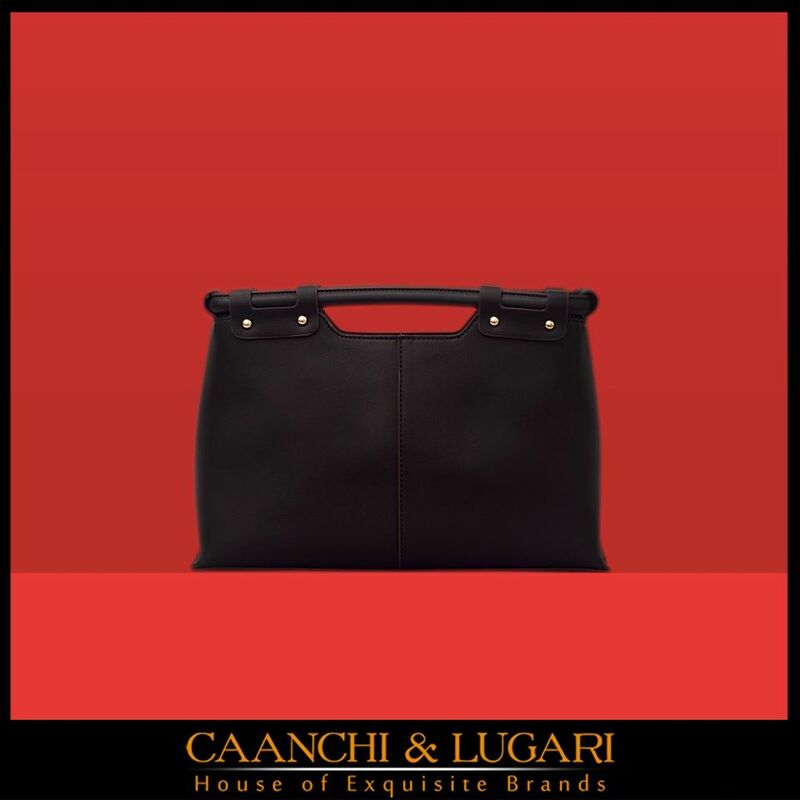 Wear a perfect style this year by having these classy branded shoes and handbags. 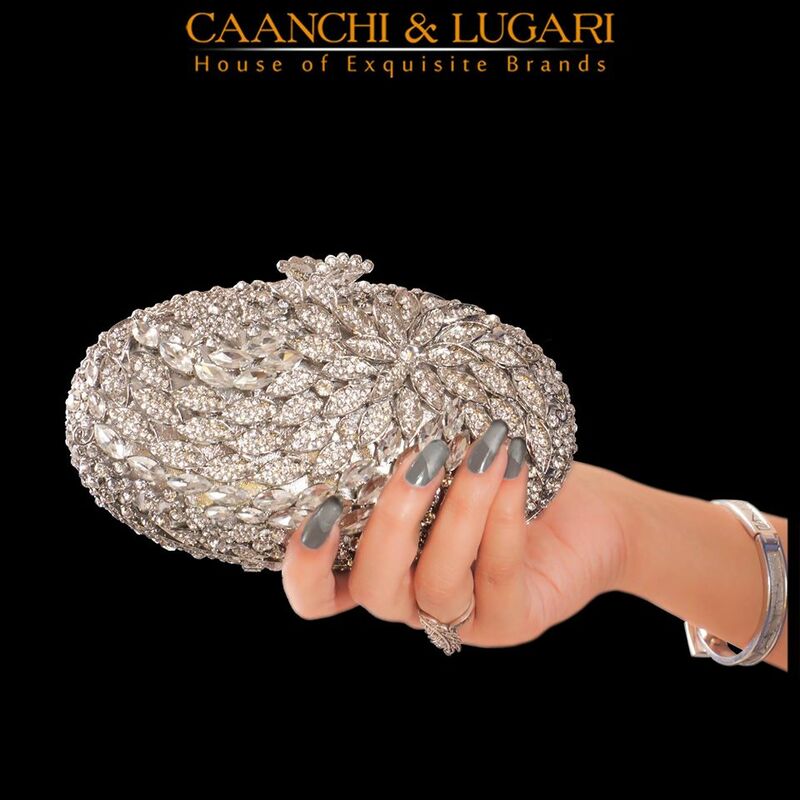 Caanchi and Lugari formal shoes collection 2016-2017 catalog and fashion magazine is being disclosed here. 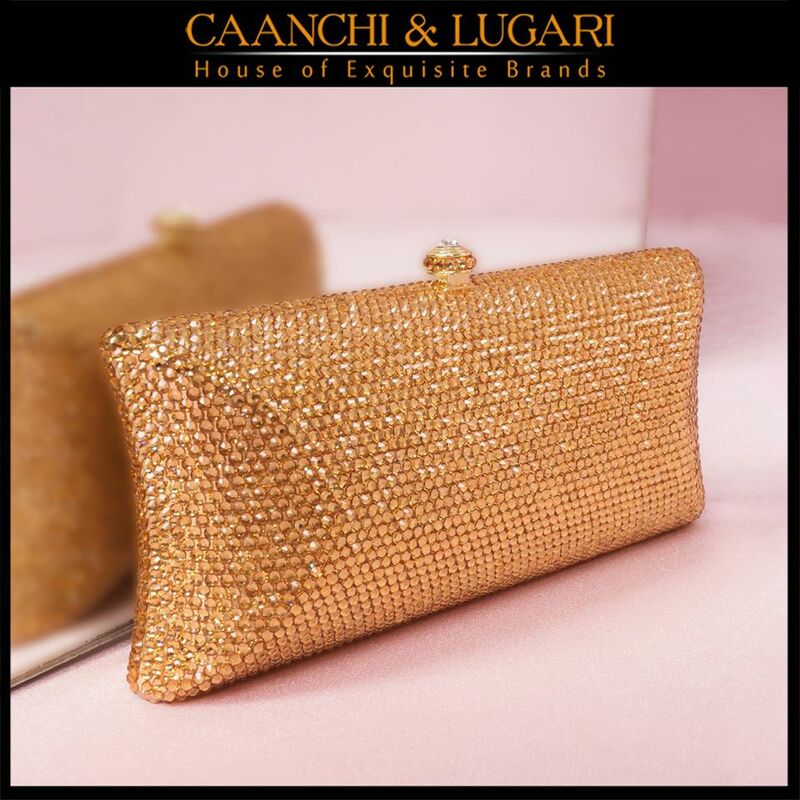 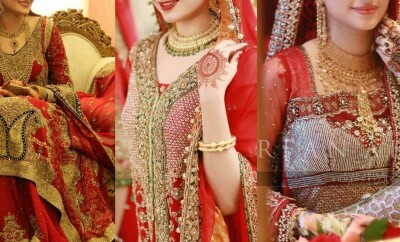 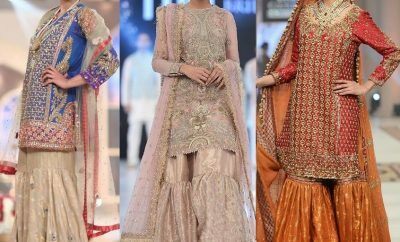 With all the Caanchi and Lugari new arrivals being displayed in it we are pleased to present you with these classy ideas to make your days full of style and glamour. 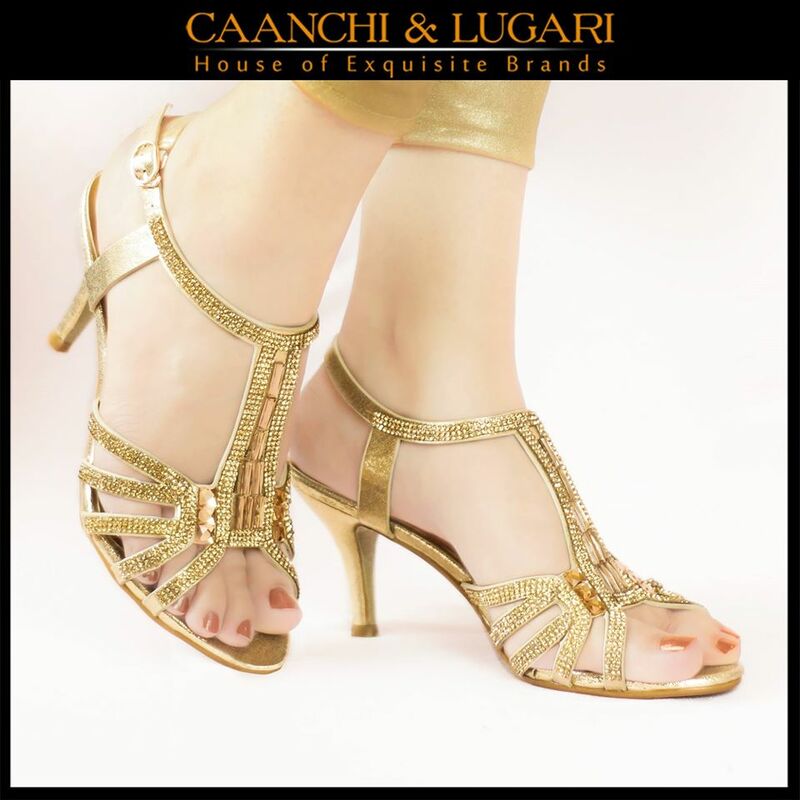 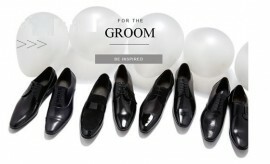 Go ahead and pick up the classy footwear and bags from this assortment and strive to look beautiful and stylish. 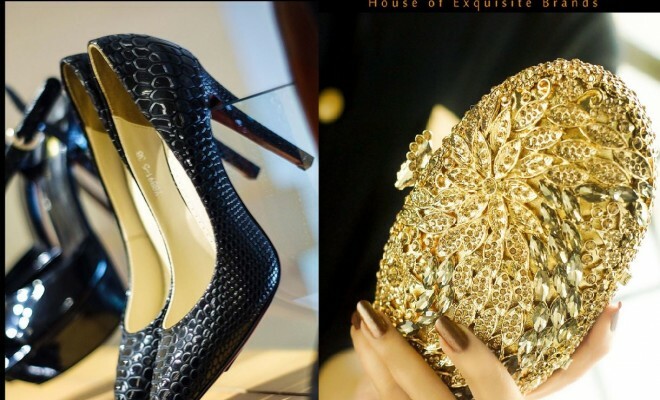 Keep visiting Stylesglamour Footwear gallery for more footwear designs and styles by designer wear footwear brands.